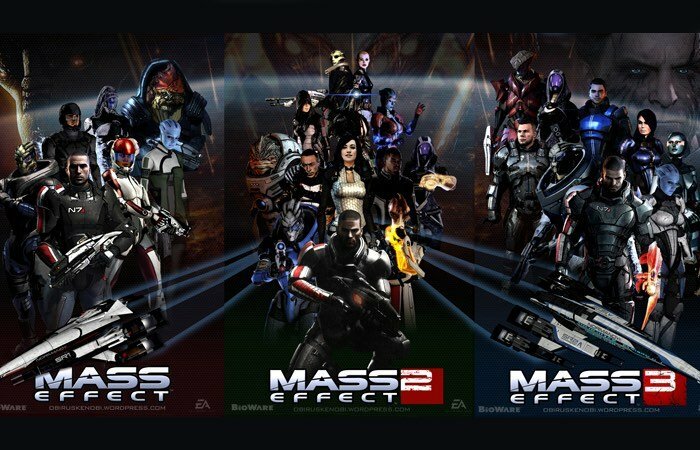 EA has today announced new additions to its Origin Access games subscription service with the Mass Effect trilogy now being made available to play extending the list of games even further and making the subscription even more worth while if you enjoy the included PC games. EA explains on the official website that can be access via the link below. Get unlimited access to an instant collection of great PC games, try new EA games before they’re released, and save 10% on Origin purchases. Cancel anytime. Members get unlimited access to The Vault, an instant collection of great PC games. The Vault includes full versions of 25+ games. More games added over time.